You have to head to the BIG city to get a good job and be a success. It’s better for your career to be in the hustle and bustle. But when you limit your career goals based on location alone, you’re really limiting yourself. Success isn’t defined by a City job. Surely it’s defined by your professional reputation , personal growth and -dare i say it- your happiness. So, if you finally land that “job of your dreams” but Big City life isn’t your bag, have you truly made it? 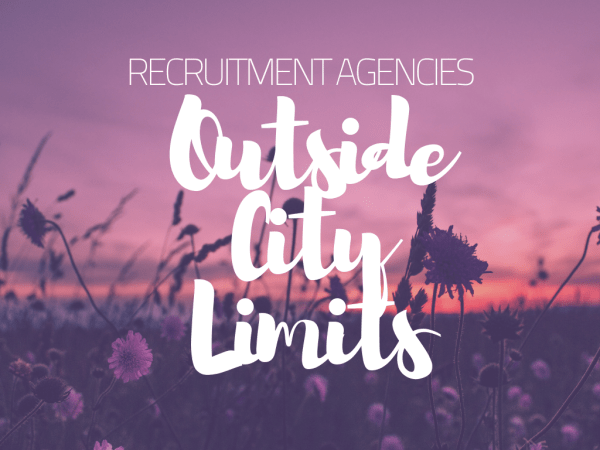 Why not find your dream job in a Recruitment Agency that achieves as much and more than it’s big city counterparts but is based outta town. If you can recruit. You can recruit from anywhere. So you can live in a village where the postman knows your name. Drive down the winding roads you’ve grown to love. Feel comforted by walking into the local pub surrounded by familiar faces. Breathe in the fresh air and hear the leaves rustle. Make the school run with time for a natter. Catch up with an old school friend in the supermarket aisle. Spend Sunday afternoon in your very own garden. Create your own success in the place you call home. Here are 5 companies with City prosperity in a local community. Location: Kingston upon Thames and Brighton (yes I know, technically a City). This is an award-winning business with amazing loft-style offices where the staff can enjoy table tennis, standing desks and free breakfast! 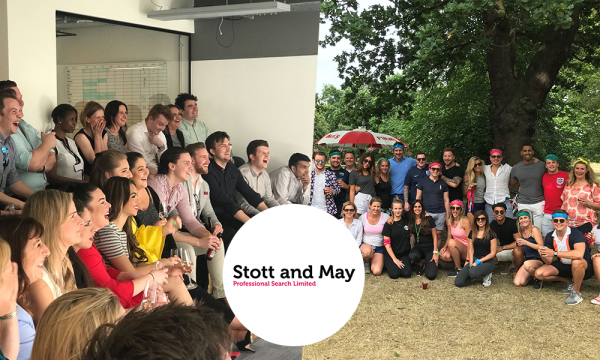 They work with an exciting range of clients and their consultants can enjoy flexible working and a great work-life balance. 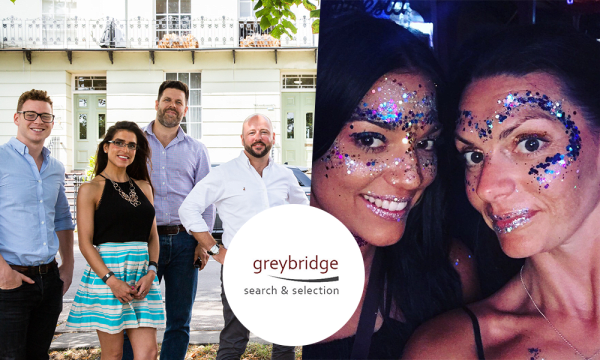 Greybridge is an excellent choice for recruiters looking for a leafier life. Consultants can benefit from shares, Come Dine With Me socials and trips abroad. Plus if you’re looking for flexible working and the opportunity to develop your own desk, then Greybridge is the place to be. 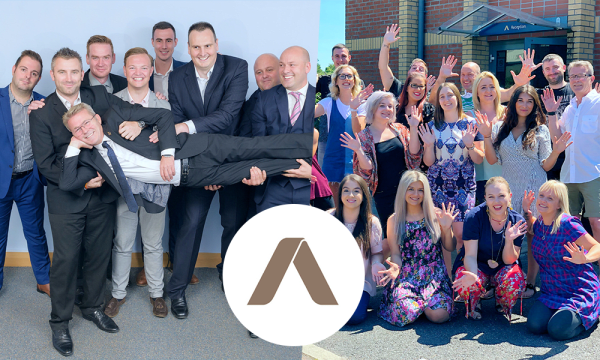 Escape rooms and flour fights: Alchemy Recruitment, based in Essex, is the place to be if you want to have fun while working non-saturated markets. Experts in areas such as Global Mobility, Expatriate Services, Reward, Fine Art and Shipping, you’ll benefit from a strong female leadership team and be given the freedom to run a business within a business (without being bombarded with pointless KPIs)! Their offices certainly have the wow-factor, amalgamating stunning grounds with spacious modern office space. 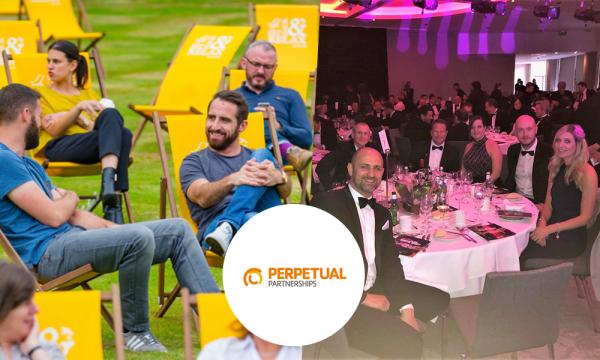 With 3.30pm Friday finishes, company trips, flexible hours, and a whopping 50% commission, Perpetual Partnerships are an excellent option for those looking for their next step. 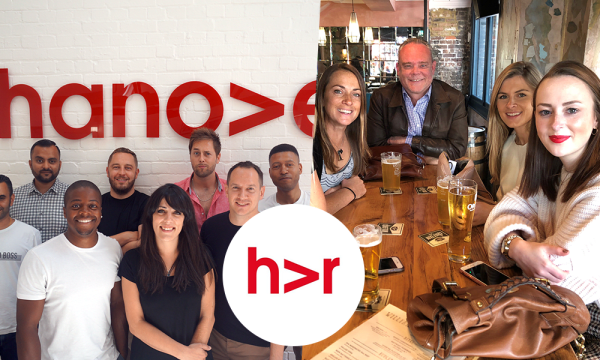 These guys use A LOT of technology they utilise to make their consultants’ jobs easier- including a custom built AI software that takes the strain out of business development. Maybe this is why they work with some of the most disruptive tech companies out there. Maybe this is why they work such a high percentage of their assignments on a retained basis. And maybe this is why they have recruiters billing £1.5million a year.